Bits and Pieces...: Happy Birthday, Kimber!!! 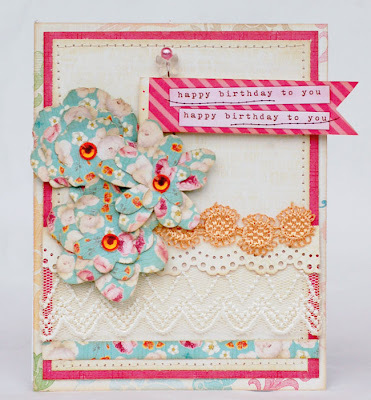 I am so excited to be part of Kimber Mc Gray's 4oth Birthday Blog Hop today!!! Happy Birthday, Kimber!! Kimber has been an online friend for a long time now. I just adore her work, it's always so full of color and fun details. She's such an inspiration! I used Webster's Sunday Picnic on here. The trims are also new WP and I cut the flowers with my Silhouette. The little tag is Elle's Studio and I attached it to a Webster's Pin. If you've just stumbled upon the blog hop, be sure to head back to the Jillibean Soup blog where you can start and hit all of the posts. I'm going to sit back with my coffee and be inspired. So many of my favorite cardmakers are included in the hop today. 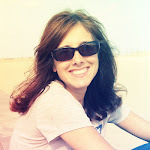 Thanks for stopping by today and enjoy the blog hop! Thanks for taking the time to create this card and be a part of this hop. I agree! 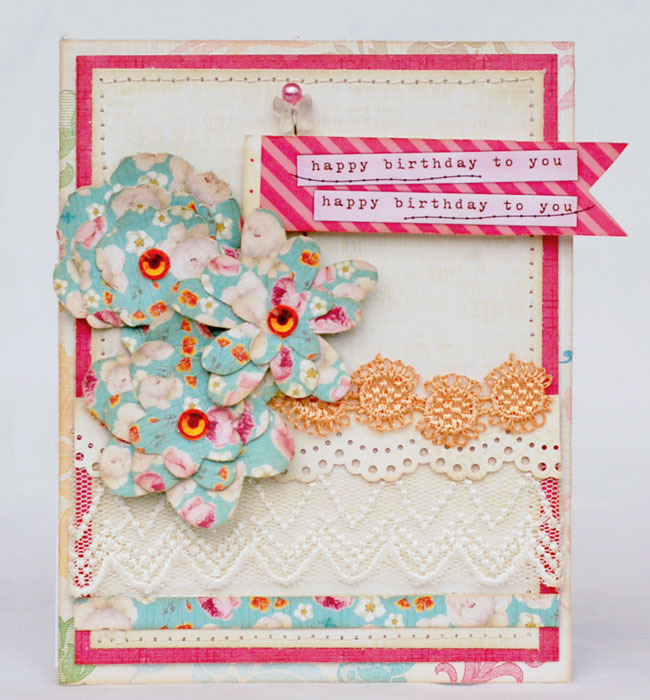 I am stunned by the amazing card makers on this hop! Your card is fabulous! I love the bright colours. So fabulous! ! Love the stitching ...love that flag...love the colors...love it ALL!! Simply beautiful, my favorite card!!! So so pretty! Beautiful cards. Stunning! I am always in awe of your details. Thank you so much for your sweet words about my book. I truly appreciate the words & more importantly, YOU! Hi, I'm Elaine. 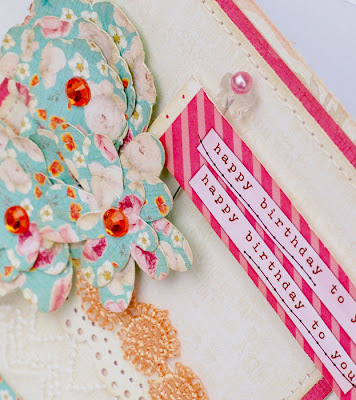 Nice card, I love the lace on it, you always have such nice detail on your cards. Well done. Lovely card. Very beachy and warm. Your card is to lady like. 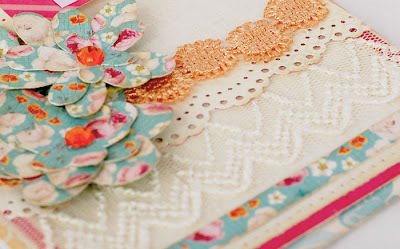 I love all the texture of the ribbons. Oh, wow! Your card is amazing! Love all the pretty details! Lovely card, bright, fun and sunshiney card!!! Love all the layers and details! GORGEOUS! How sweet of you all to create cards and for Kimber, I bet she felt very loved, and appreciated. LOVE your card! it's so colorful and full of details! Stunning! !